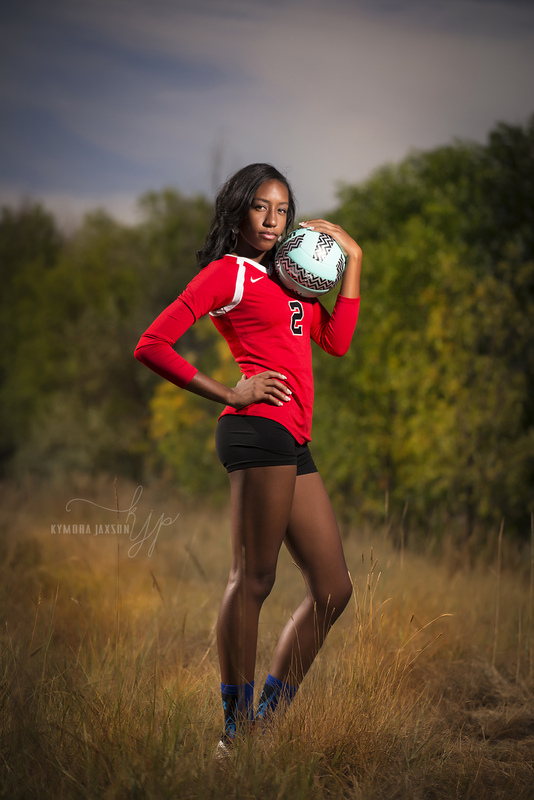 Your Senior Portrait is your one chance to look back at this monumental moment, your personality, and tell your story. We believe each Senior has a story to tell. Your pictures should truly capture you and your style,with photographs that are modern, yet timeless. You should be able to remember not just what you looked like but who you are and how you felt. It's time to capture the world. Our Sessions are private in our Studio or Location of your choice. We offer 3 Types of Sessions. 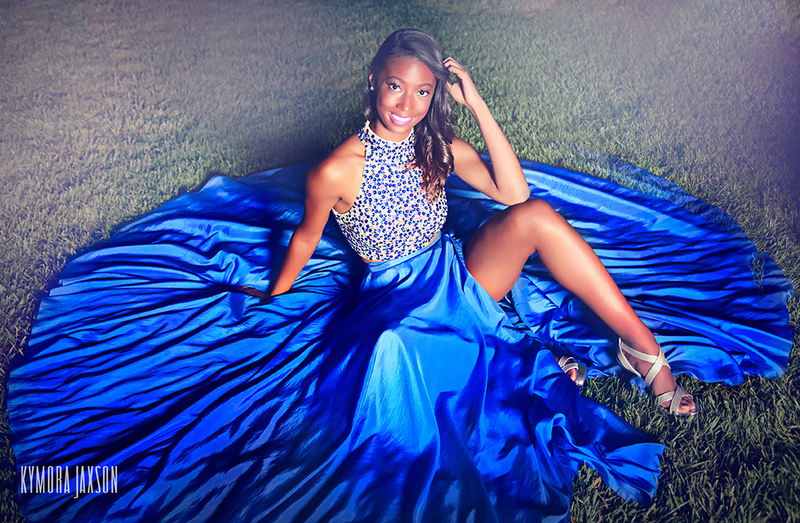 This session includes up to 2 Hour Shoot time. 2-3 outfit Changes and 1 Location. This is for the Senior that knows exactly what they want. 1 Location and up to 1 Hour Shoot time and 2 outfit changes.. This is typically a perfect selection for the young man. If you decide we are fit for you, we only require the non-refundable session fee to reserves us on the calendar. Our Portrait Prints are additional and start at $45. Due to the 1 on 1 service that we provide you, a minimum print purchase of $350 is required. We accept cash, check, Visa, MasterCard and American Express. 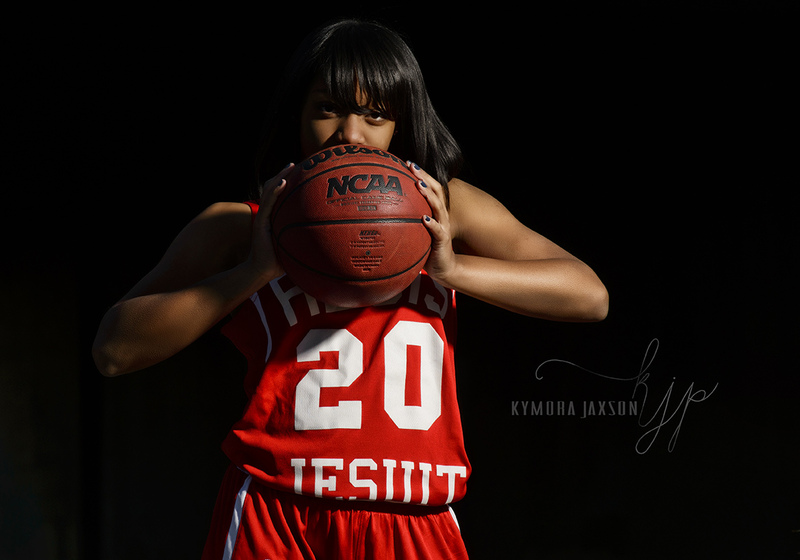 Kymora Jaxson Photography is one of the premiere Senior Portrait photography studios in the world. We will document your Senior Portraits in the most unique way possible, capturing the story of your personality frame by frame. 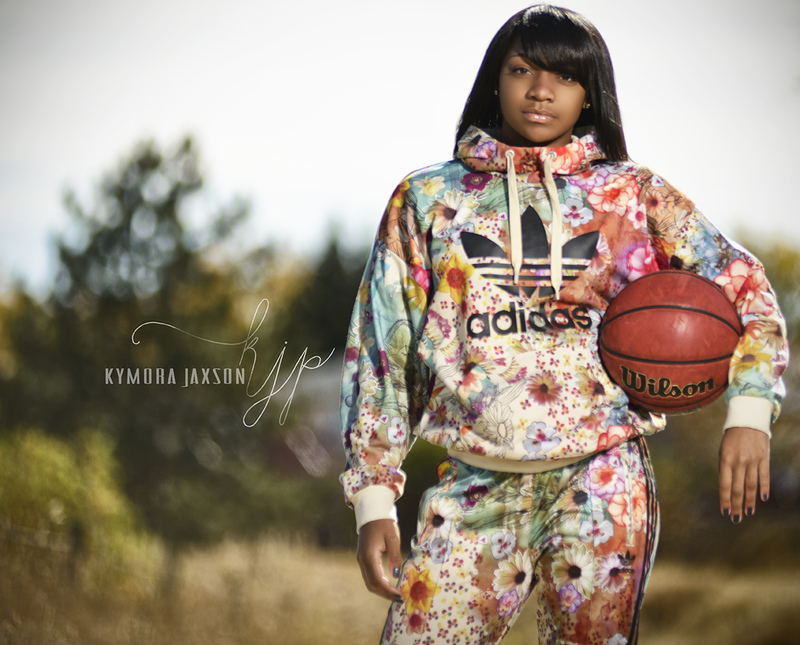 Traveling the world to create amazing images for our clients, Kymora Jaxson Photography has photographed numerous celebrities from Commercial, Weddings to Senior Portraits. 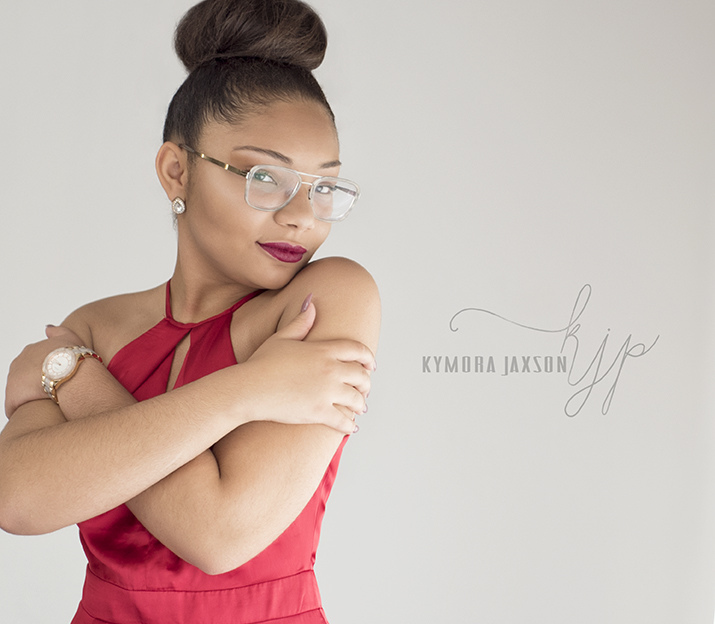 Working with Kymora Jaxson Photography will ensure imagery that you and your family will cherish for years and generations to come. 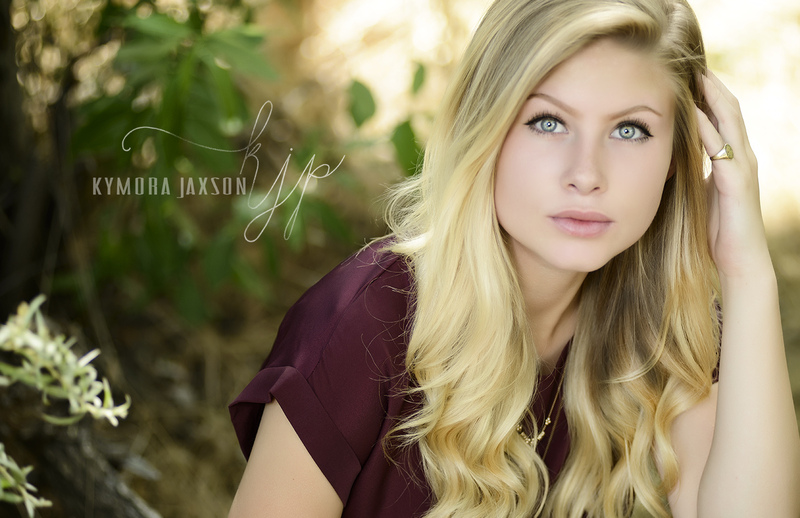 Words cannot even describe how amazing our experience with Kymora Jaxson was for our Daughter's Senior Portraits. She captured every single expression and uniqueness in such a beautiful and fun way. We will be able to look back at these photos for the rest of our lives and be able to relive every moment of her path into adulthood. Had so much fun today photo shooting my senior pictures!!!! I love this place with all my heart thank you Kymora Jaxson!!!. 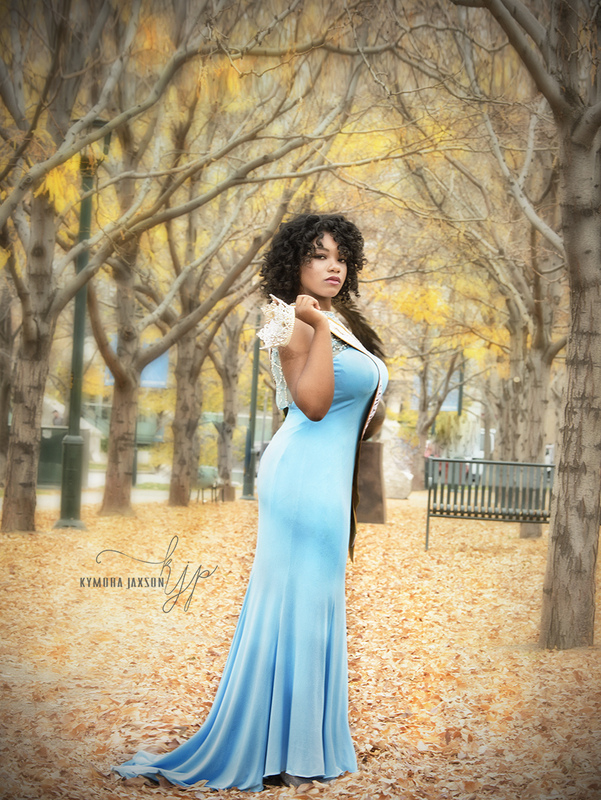 Zsa'nee thank you for making the photo session so amazingly fun for my daughter. We are super excited to see the pictures!! 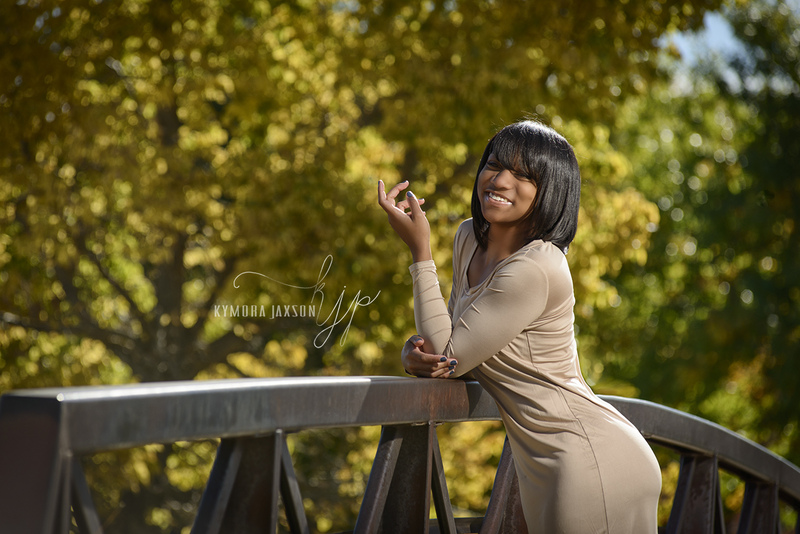 Zsa'nee is an amazing photographer who loves what she does and it shows! I had so much fun with her. She made me feel beautiful, she was very professional, and I absolutely love her work! I would recommend her to anyone who wants to look beautiful (or handsome) and have professional grade photos. Thanks again for the amazing job on my photos! Luv ya! 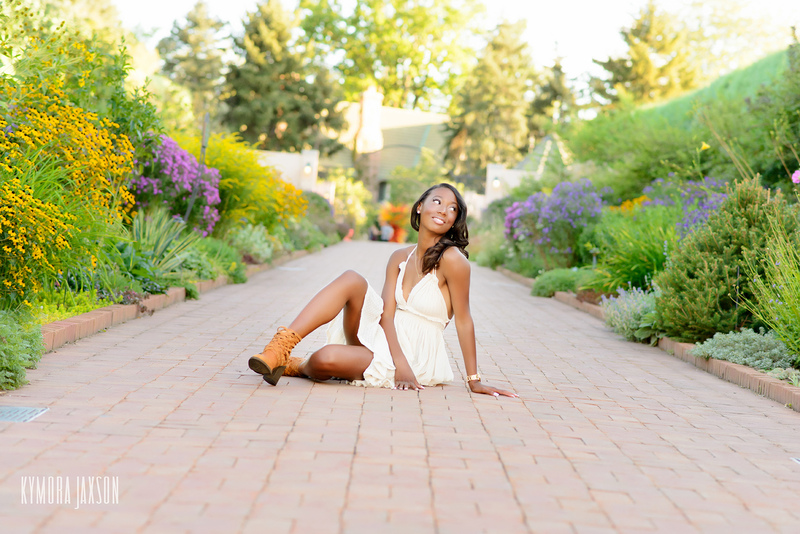 Capturing the story of your Senior portraits, frame by frame. 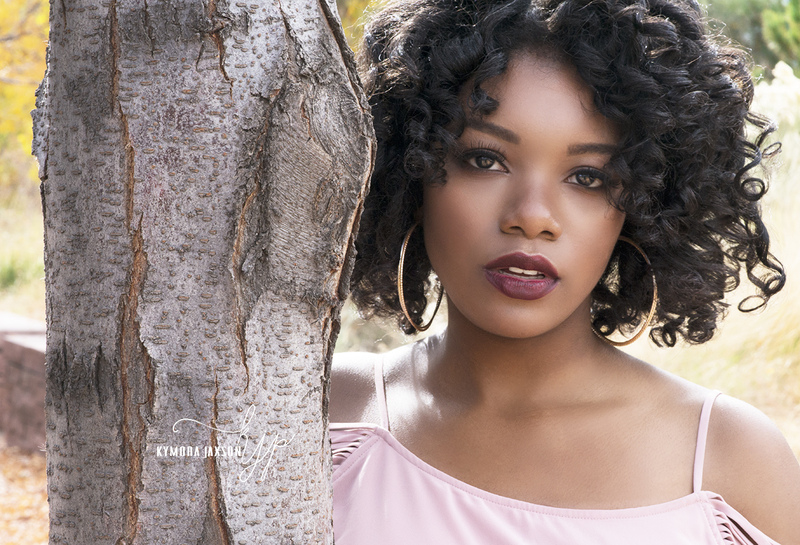 With special all-inclusive 2018 Senior Photography packages starting at $350, we have something for everyone. 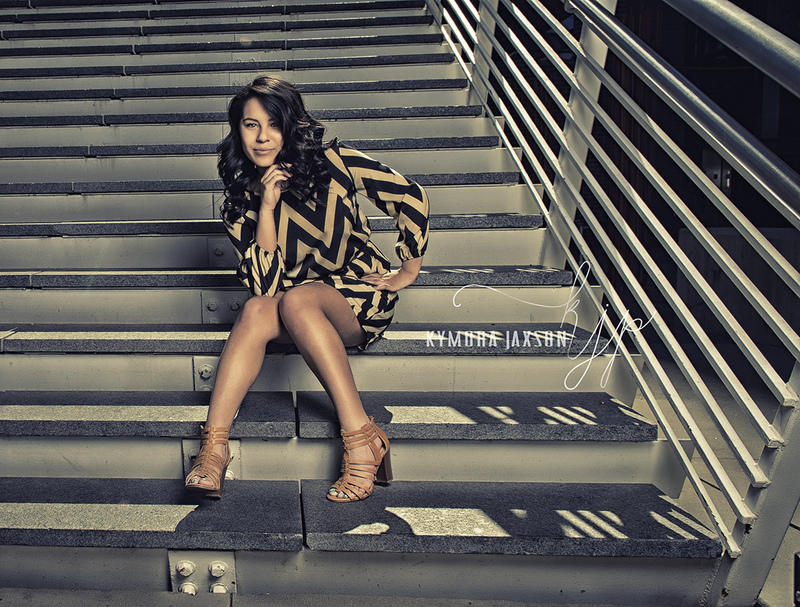 Use the button below to book your Senior Portrait Session today. Plus, if you reserve your session before May 1st, you will qualify for our current special booking promotion - your chance to get win free portrait prints. 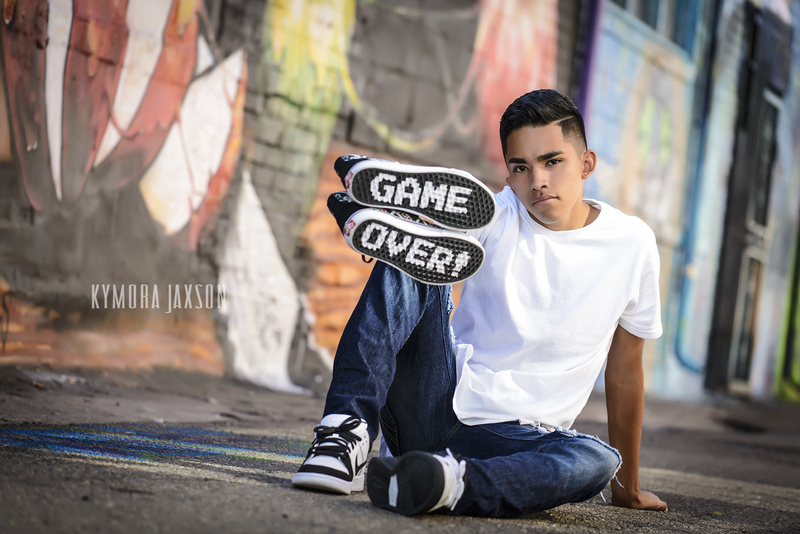 CLICK HERE to Schedule your Senior Portrait Session today.